People often call us a tech company, but we’re so much more than that. We are not only developers – we are partners, planners, writers and designers. 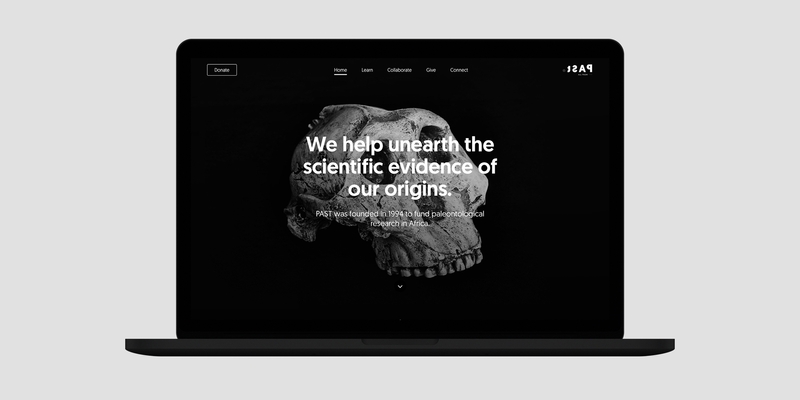 Above all, we are creators, which is why PAST – the Palaeontological Scientific Trust – asked us to redesign and rewrite their website to help them fund research and education in Africa. Telling stories with more than words. PAST was founded in 1994, but the work they do goes back billions of years. Naturally, they have so many stories to tell, which inspired the design and writing style of the site. 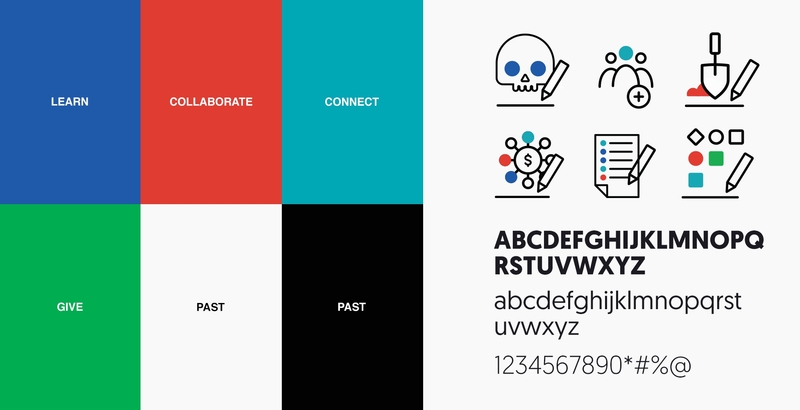 With powerful full-bleed images, descriptive iconography, large text and multiple headlines forming functional sentences site-wide, the platform is a story in itself. 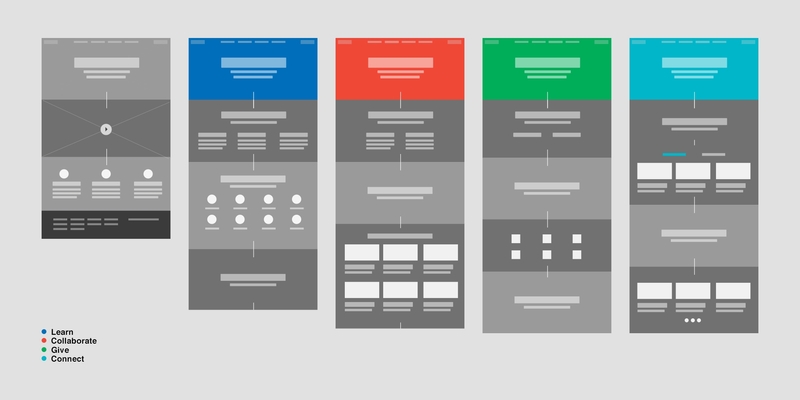 The previously-complex site navigation was restructured under four verb-based pillars that were categorised by colour. The point of this is to inspire action, which is what PAST is all about. So whether users want to Learn, Collaborate, Give or Connect, everything points towards the main goals of the organisation. Bringing dead things to life. 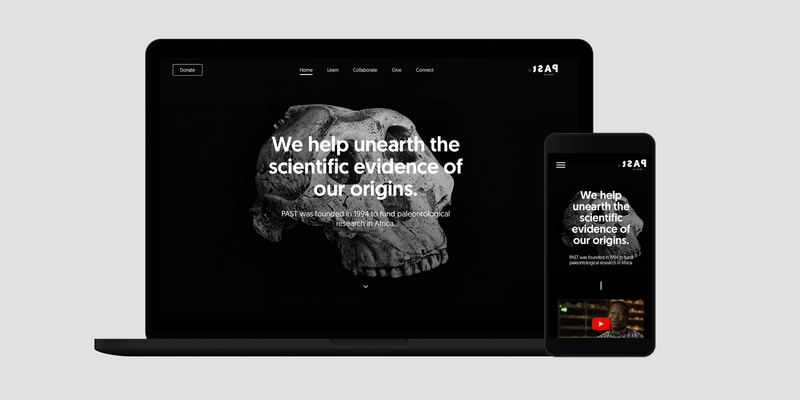 As a result, www.past.org.za brings those fossils to life in so many ways, and uses the art of storytelling to help PAST fund their palaeontological research, and educate South Africa about the truth of our shared origins.